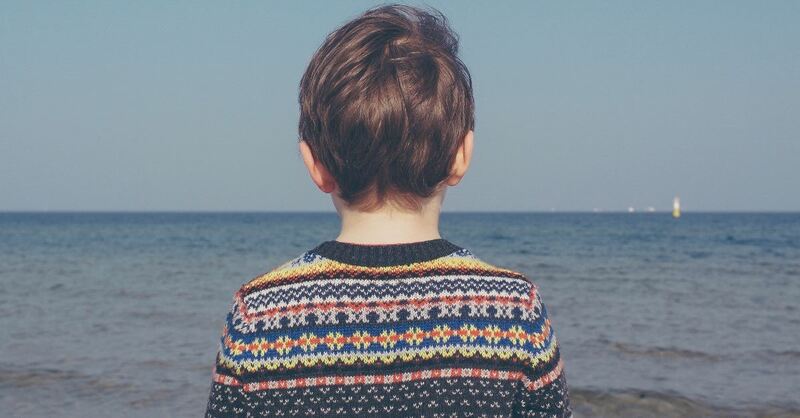 A Texas court has barred a father from teaching his 6-year-old son that he is a boy or from dressing him like a boy – even though the child chooses to be a boy around the dad. The boy, named James, is stuck in a custody case between the father and the mother, who insists the boy is a transgender girl, The Federalist reported. A gender transition therapist diagnosed James with gender dysphoria, and the boy’s teachers at school treat him like a girl, calling him “Luna.” He uses the girl’s restroom. But when the child is around his father, he refuses to be acknowledged as a girl, The Federalist reported. The mother wants to terminate the father’s parental rights. “James violently refuses to wear girl’s clothes at my home,” the father told Walt Heyer, an expert on gender change who believes the boy has been misdiagnosed. It’s possible James is a confused child who is caught in society’s debate over gender, Heyer wrote. It’s also possible the mother and the therapist are pressing him to be something he is not, Heyer added. The child, at a young age, said he wanted to be a girl. But those feelings apparently are not consistent. Bill Lovell, pastor of Christ Church in Carrollton, Texas, believes James wants to be a boy. The father says the boy doesn’t want to be called “Luna” or be identified as a girl when he is away from his mom, Heyer said. “Because the court prohibits dad from dressing James as a boy or from teaching him that he is a boy by sharing religious or science-based teachings on sexuality, dad presents James with male and female clothing options and James always chooses, even insists on, his boy clothes,” Heyer wrote. James must be saved before it’s too late, Heyer wrote. The father provides updates on a blog. A friend launched a GoFundMe page.